As someone who has worked in both HR and recruitment, I know how to spruce up a tired or cluttered CV to make sure it gets past that initial scan by hiring executives. I will check for typos and grammatical errors and, where necessary, provide suggested changes to content. I will format it to optimal effect and provide you with an editable copy and a PDF. I can usually do this within 24 hours, depending on the length of the document and the level of English. All I will need from you is an editable document and a brief description of the kinds of roles you are looking for. Milena was amazing and went above and beyond! I was really pleased with the professional and responsible attitude shown by Milena and I would be very happy to recommend her to anyone. Honesty and commitment to delivering the task on time are rather refreshing on this platform and Milena did just that. Thanks again and appreciate the quick turnaround! I am a proofreader and editor specialising in editing for ESL speakers, as well as a freelance videographer and video editor. 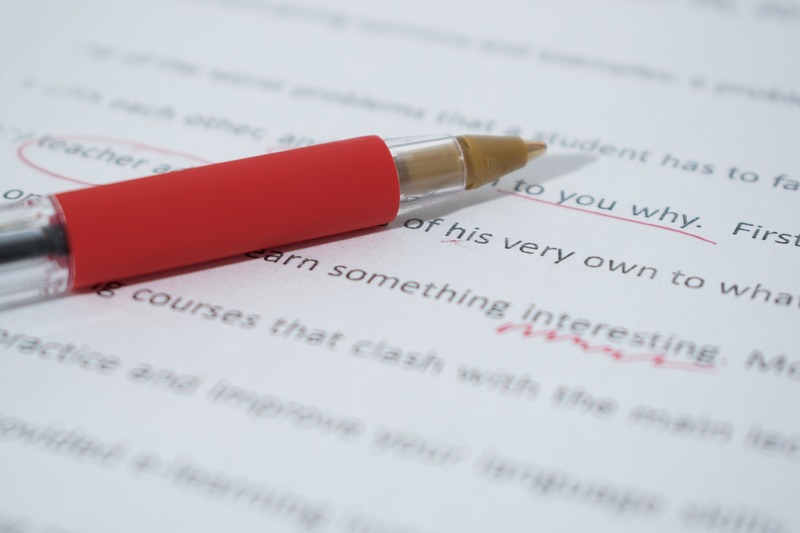 I pride myself in providing a quick and thorough service...Read moreI am a proofreader and editor specialising in editing for ESL speakers, as well as a freelance videographer and video editor. I pride myself in providing a quick and thorough service to ensure the satisfaction of all my clients.